In 2011, Brionhy Westbrook, a then stay at home Mum was faced with exactly this crisis. Brionhy, also a highly trained critical care nurse put her knowledge to work, consequently saving her six-month- old daughter’s life. 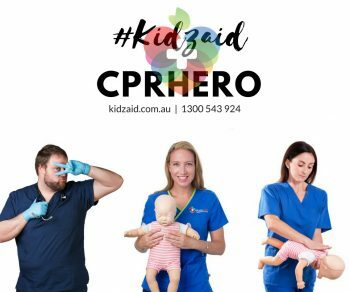 Brionhy’s two children, and 17 years experience in critical care nursing, cemented her belief in the need for paediatric first aid training in the community. ”It’s because I’m a Mum and an emergency nurse that the business came-about. I think about how precious my children are and how terrifying it would be if I was in a situation people often face and didn’t know what to do". “Being an emergency nurse and dealing with life and death, it’s really devastating seeing families lose their loved ones. It makes you think why hasn’t this happened to me and that it could, so the fear and the opportunity to change circumstances is real. 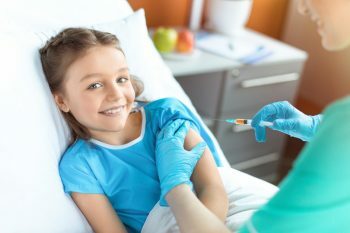 ”Each year approximately 250 Australian children are killed and 58,000 hospitalised by unintentional injuries. This was the impetus for Brionhy to found KidzAid. 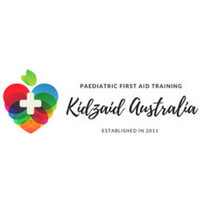 Kiddipedia welcomes KidzAid Australia, a team of healthcare professionals who specializes in Paediatric First Aid.